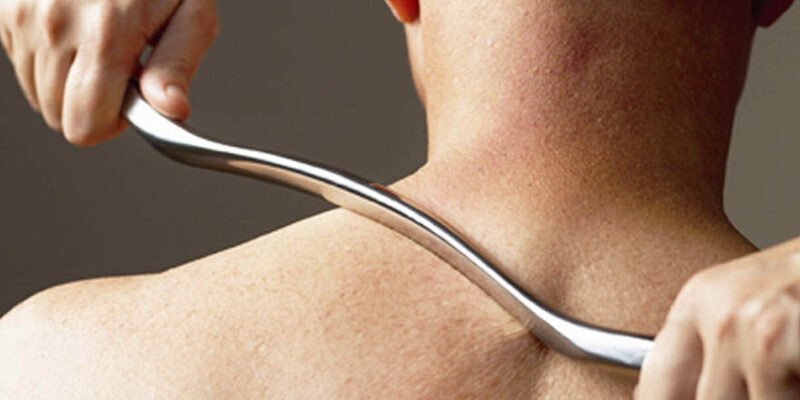 Who’s Best To Treat Back Or Neck Pain? Adrian Cobb is a Doctor of Chiropractic. He is a qualified U.K state registered Chiropractor and Acupuncturist with over 25 years clinical experience. Apart from a high level of general diagnostic skills, he is also trained on how to take and analyse X-rays, when appropriate, for use in establishing a diagnosis. He is registered with most private health insurance companies including BUPA, PPP & WPA. He has brought relief to literally thousands of people who would otherwise have been suffering prolonged pain and immobility. Adrian’s youngest patient was a 6 week old baby with a shoulder injury & his oldest, a 103 year old with back pain! Both responded well to treatment. He is a member of the British Chiropractic Association, the British Medical Acupuncture Society and the International Federation of Chiropractic Sports. Adrian qualified in July 1991 and has extensive experience in the treatment and prevention of low back pain, sciatica, neck pain, headache, shoulder, elbow, hand, knee, foot & ankle pain and sports related injury. Adrian has a specialist interest in the treatment of sports related injuries; treating many professional and semi -professional sportsmen and women. 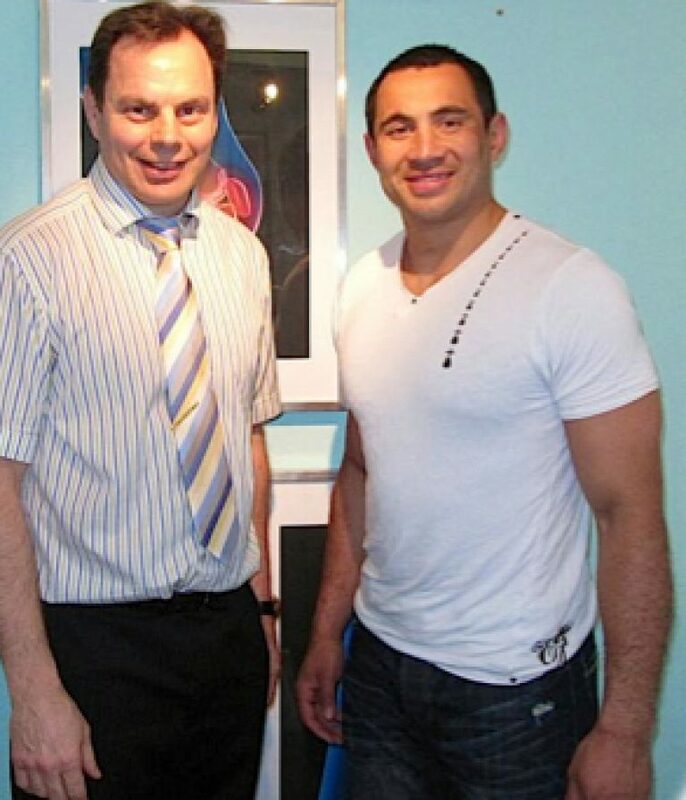 He has an in-depth knowledge and experience of treating all types of sporting injuries and has completed a postgraduate diploma qualification in chiropractic sports treatment & rehabilitation. Having previously worked with premiership rugby teams; London Wasps & Harlequins. He continues to work with some of England’s top rugby players, athletes, footballers, polo players and professional golfers. He has also previously treated performers (and former gymnasts) from the Moscow State Circus. In addition, Adrian has a comprehensive education in nutrition, back strengthening & sports injury rehabilitation procedures and on-field first-aid treatment. He has post-graduate qualifications in dry needling & acupuncture, Graston technique and sports injuries.